Receive FREE ground shipping on your order of Louis XIII with code SHIP150 upon checkout. Cannot be combined with any other promotion. The Miniature edition offers this timeless treasure in a precious format that can be cradled in the hand like a gem. Nestled inside a special case, the miniature version of the legendary crystal Baccarat decanter is crowned with gold and the historic fleur-de-lys stopper. An exquisite blend of up to 1,200 grapes eaux-de-vie sourced 100% from Cognac Grande Champagne. A dense celebration of floral notes and candied fruits with hints of spices emerge first. Notes of jasmine twirled with nuances of passion fruit, themselves flirting with ginger and nutmeg. Touches of roses and iris are dancing with elements of fig, prunes, in turn being sustained harmoniously by layers of sandalwood and honey. Four generations of cellar masters have succeeded each other to produce these intense aromas that persist more than an hour on the palate. For over a century, LOUIS XIII has been synonymous of refinement and craftsmanship. Created in 1874, it was exhibited at the Paris Universal Exhibition of 1900 and soon established itself as a symbol of French taste and sophistication. In the years that followed, it captivated the royal courts of Europe and became a permanent feature at the most prestigious hotels. Distilled from grapes grown in the chalky soil of Cognac’s Grande Champagne vineyards, it matures slowly inside age-old oak casks, watched over by four generations of Cellar Masters. Over the decades, a mysterious communion between the air, the wood and the eaux-de-vie culminates in a magical firework of flavors and aromas. Four generations of cellar masters have devoted their vision and savoir-faire to creating the king of cognacs. 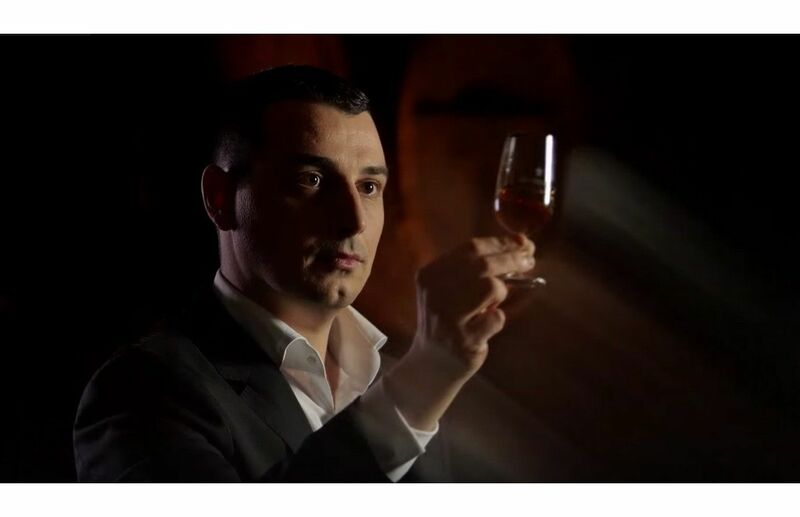 Join current Cellar Master Baptiste Loiseau as he shares the LOUIS XIII experience.